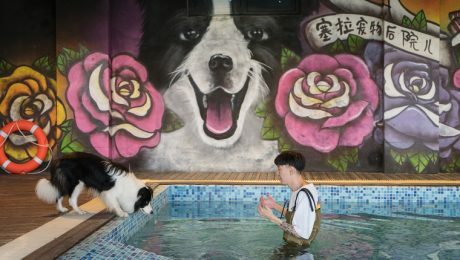 A man in China was broke until he met a Border Collie puppy and dedicated himself to giving the dog the best life he could. 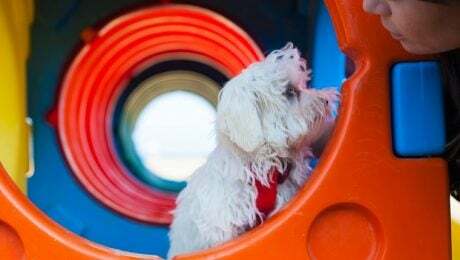 The pair went viral online, and now the pooch has a pet mansion that is open to the public. Dogs love hanging out with their humans, but sometimes they also appreciate a space that they can have all to themselves to chill, feel safe, and maybe catch up on some napping. 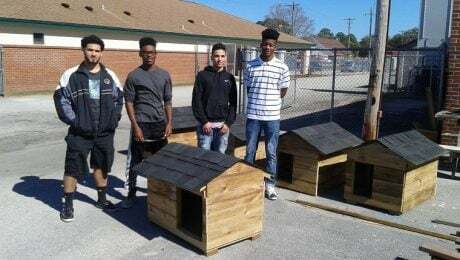 A high school teacher teaches his students the basics of construction by having them build pet houses, which are then donated to animal welfare organizations for free. 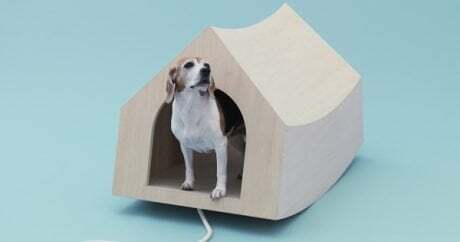 Gallery: Thirteen award-winning architects create indoor structures, including stairs, hammocks, mazes, and even a second skin, that you can make for your dogs.